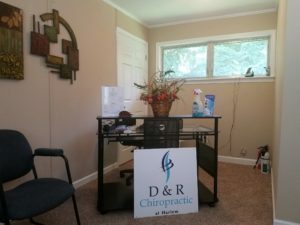 Reserve Your Appointment With D and R Chiropractic Today! Book Your Appointment In Minutes! 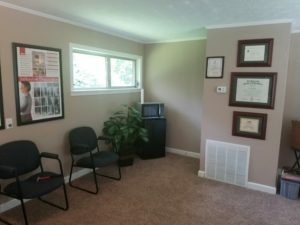 Thank You For Your Interest In D and R Chiropractic! With constant movement through out our daily lives, it is likely to feel your body breaking down. 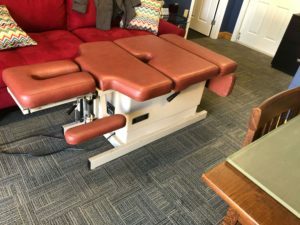 The turning point may just be a visit to D and R Chiropractic! Your body is constantly breaking down during physical activities. Being sure to recover at an optimal rate is crucial. With our proven methods we are able to create optimal recovery so that you can enhance physical performance. Staying healthy during your pregnancy means more than just eating healthy. Don’t let the muscular and skeletal effects of pregnancy keep your from your daily life, we can help with that!